We are now wrapping up the biggest week we've ever had at homify South Africa and we are very excited about it. This week we're happy to share the five top projects with you again and ever happier to share that two very different but equally interesting homes right here in South Africa made it. Every week we are adding more and more South African based homes and projects and promoting the fantastic and diverse architecture that exists in this country. From small container homes to huge illustrious mansions and estate houses—we've got it all. Further to beautiful South African based homes, stylish beds tickled your fancy this week because who doesn't love sleeping—and sleeping in style. Other ideabooks that chalked up a lot of love were our guide to maximising space in a small home and our list of gorgeous, unique staircases. It's getting pretty cold now, so grab a warm mug of tea, coffee, hot chocolate or whatever you fancy on a Sunday and get ready to relive these stand-out projects. This magnificent structure, located in the always beautiful Guateng Province, takes full advantage of its geographic positioning; truly embracing its surrounds in terms of nature and culture. This house is in the Blair Atholl Golf Estate in Centurion, which is a fairly unique location, adding only to the intrigue and overall fascinating this property exudes. The most alluring thing about the property is that it is all about old world country charm, laced with contemporary architecture but it doesn't skimp on any of the modern luxuries a home owner might like to have. It's also so beautifully designed that you could be forgiven for thinking it's the only property on the whole estate. If you haven't already seen it, or you just need to see it again—do so now! We spend a third of our life sleeping and even more of that time just hanging around in bed, so why wouldn't we want the space to be as stylish, comfortable and inviting as possible? On this list of beautiful, super stylish beds, we take a look at some of the coolest that we've got here on homify— where you can rest your head for a night's rest, snuggle up with a loved one or kick back and watch TV. Crossing a whole range of styles and tastes, there's something for everyone in this collection of images, and that's what led to it resonating so distinctly this week. Take a look, and let us know which of the beds is your favourite. 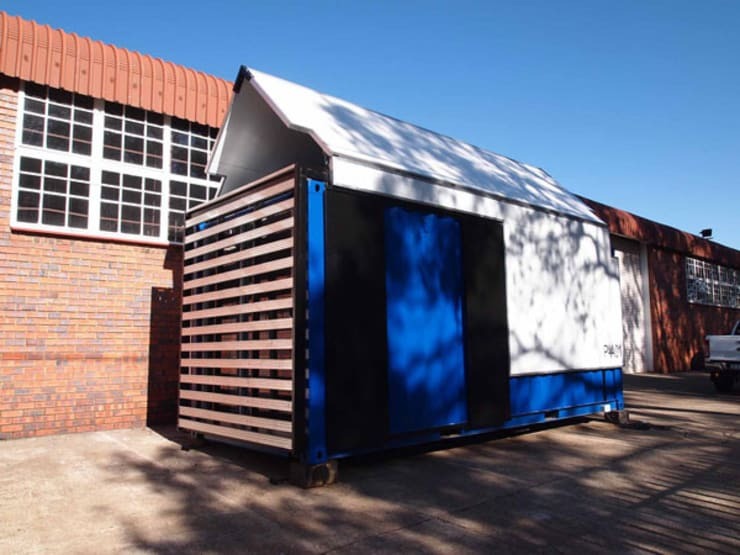 While exploring the estate house was the most popular activity of the week on homify South Africa, plenty of people also stopped by to take a look at this clever, economical, environmental and stylish little container home. Homes made from re-purposed shipping containers are growing in prevalence all over the world and we feature projects from all corners of the globe. This is actually the very first container home in South Africa that we have on homify, so it's really exciting for us and we were thrilled to explore it with you. 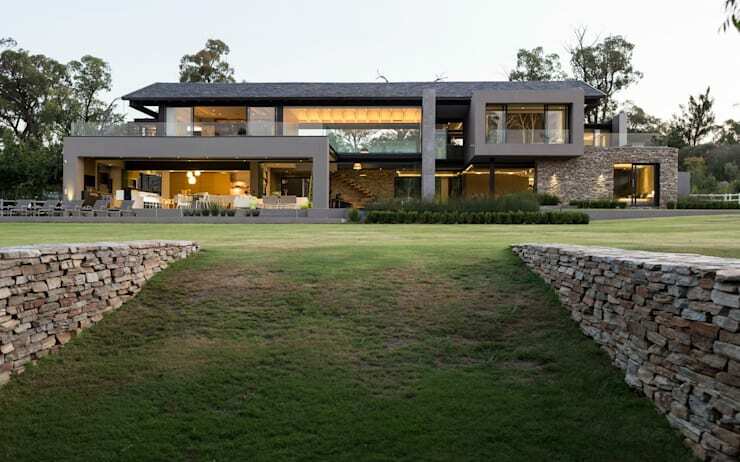 Located in Johannesburg from the amazing professionals at Architecture For A Change, it's a dream come true for anyone who's been searching for an abode of this style. We for one hope that this trend continues in our great country and that we see more of these smart and savvy homes popping up. Check out this container home again here. 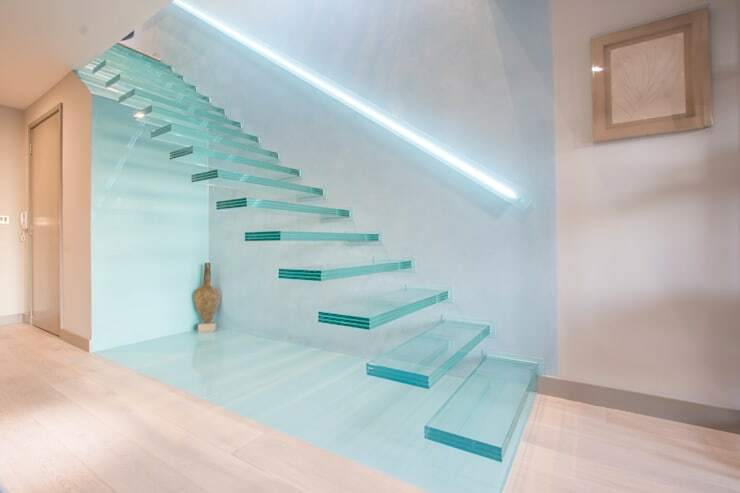 Staircases can be completely understated or totally dominate a room. In this ideabook of 14 staircases you won't believe actually exist, we aimed to highlight those with such character and uniqueness in design that they command the attention of an entire space. Staircases aren't always the first thing that we think about when designing a home or considering the style approach to the interiors. Our goal here is to show you why this feature should be a central theme of all homes with more than one level, or split levels. While they serve the purpose of taking us from one level of a home or building to the next, there's no reason why they can't maintain this functionality and exude enormous style at the same time. Sure, aspirational homes and beautiful interiors are amazing to look at and gather ideas from—but sometimes they're a little bit out of the realistic budget range and are focused more on large spaces. 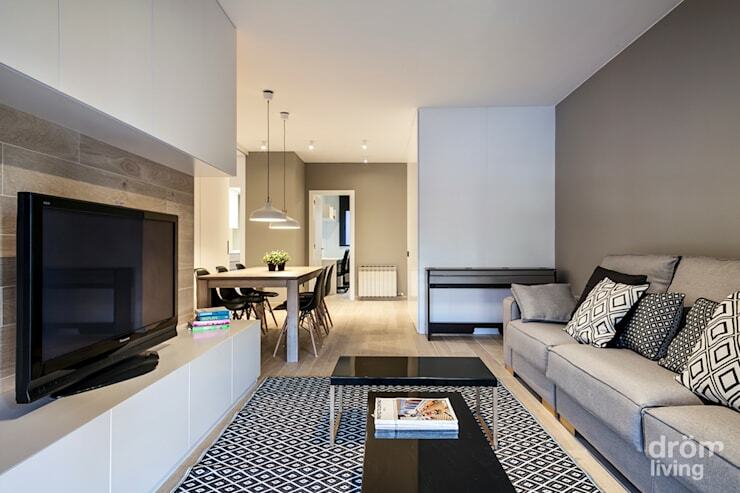 Here we took a look at 8 clever ways to maximise small space in terms of not only getting the most out of the square meters, nooks and crannies that you have to work with but also doing so in a chic and stylish way that suits your personality and tastes. If your home is on the slightly smaller side, there are loads of things you can learn from taking a look at this guide. Who knows, maybe you'll find a few things you can implement in your home ASAP. What do you think of our top 5 projects from this week? Did your favourite make the list?